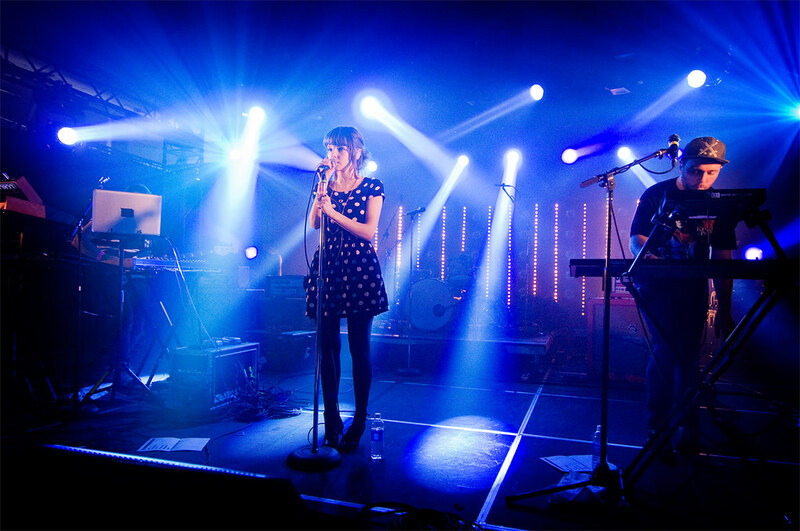 Chvrches, recently playing at SXSW. This made my day; converging one of my favorite bands with one of my favorite shows. Check out Chvrches' electro-pop version of HBO's hit show Game of Thrones. I'm addicted to both. Here's their music video for their hit single "Recover" off their newest EP.